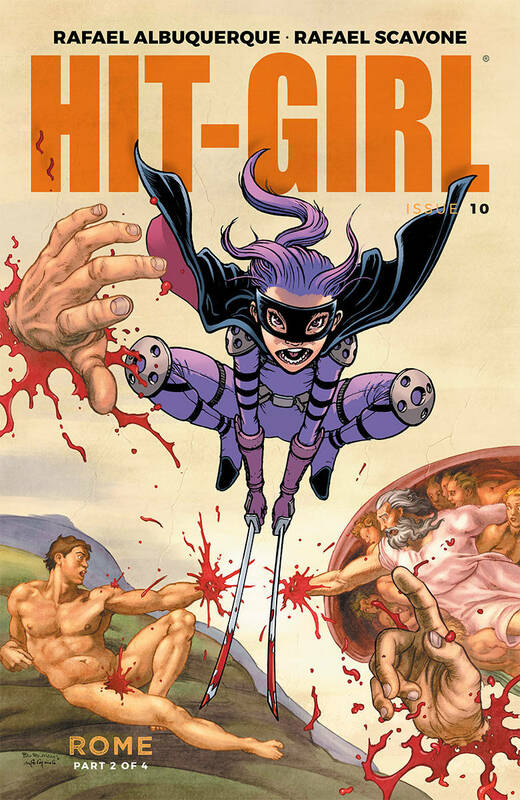 A human skull is Hit-Girl’s only clue, and the thief who stole it just leapt off a bridge. Whoever this dead guy was, there are psychos across the city hunting his bones. In the Colosseum, Mindy must put her gladiatorial skills to the test.